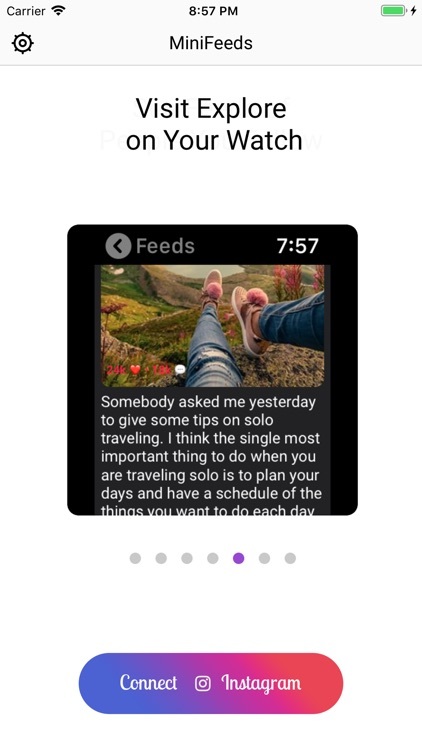 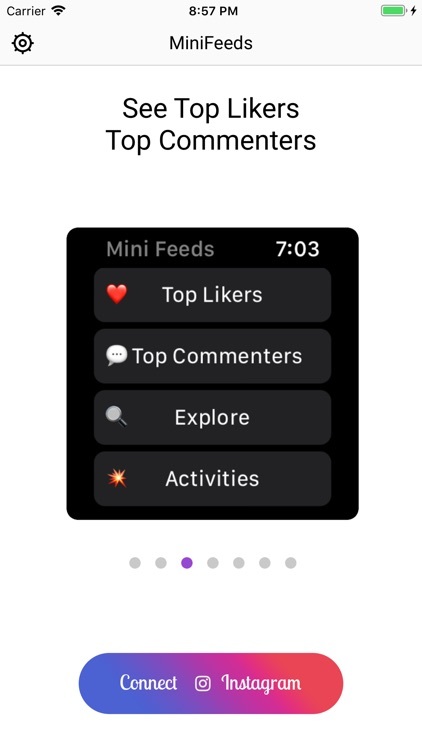 MiniFeeds is a great way to provide a full-featured experience on Apple Watch. 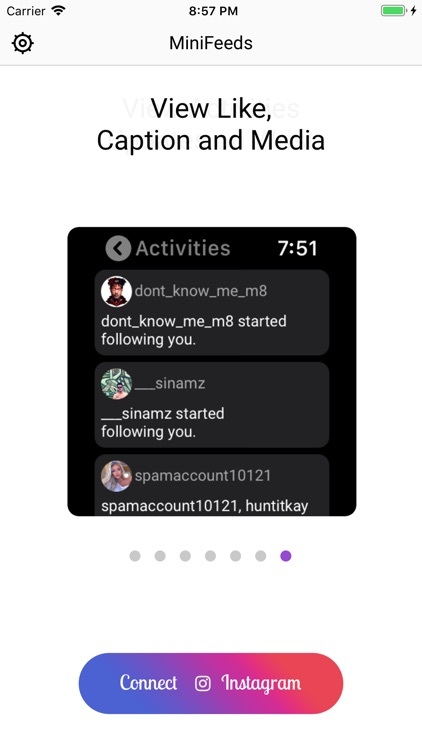 You can easily see feeds of people you follow, view the explore section, view activity update and more. 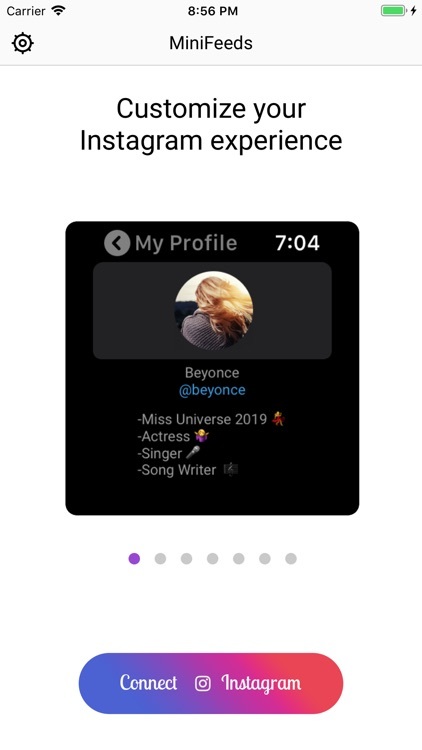 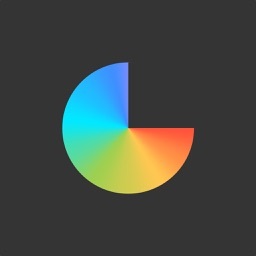 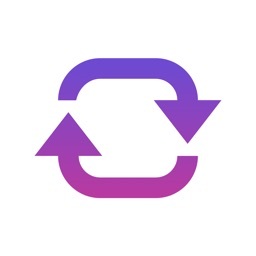 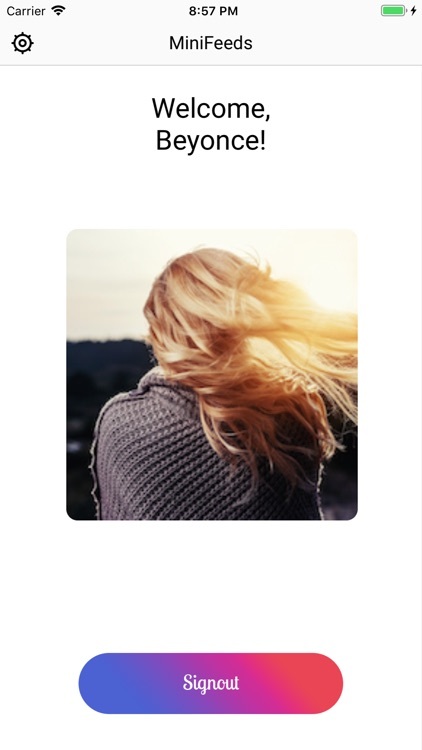 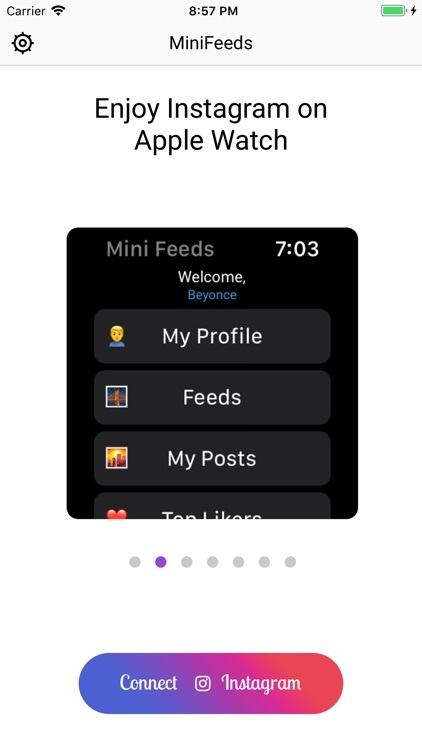 MiniFeeds - the easiest handy app to show your instagram updates or activity on your wrist. 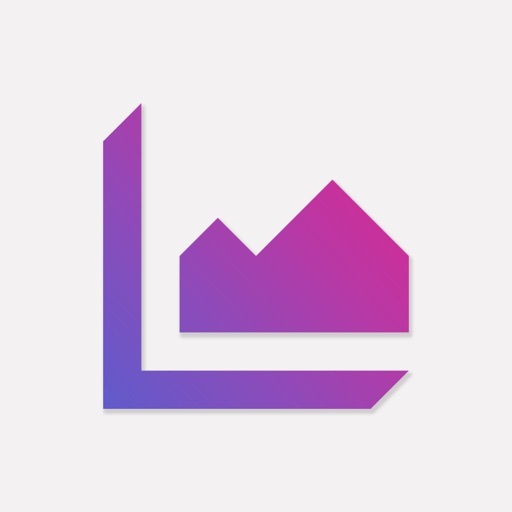 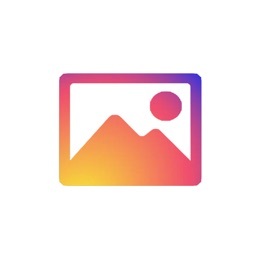 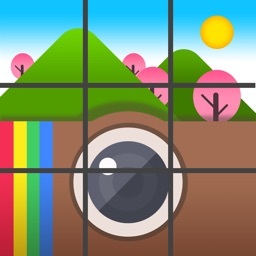 Please note that this is a third party app that is not affiliated with Instagram. 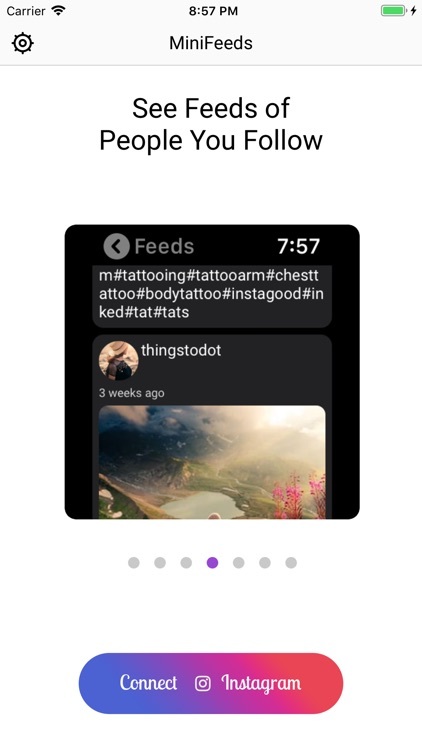 This is the third party app that enables you to enjoy your instagram updates on your watch. 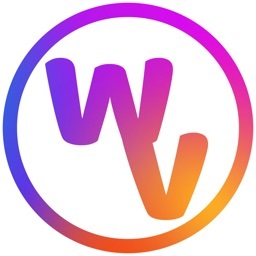 Keep Enjoying and feel free to sending feedback at our email, we are excited to update in the next updates!